This large 1 bedroom/1 bath condo on the 6th floor of Park Terrace is a comfort next to the ballpark. 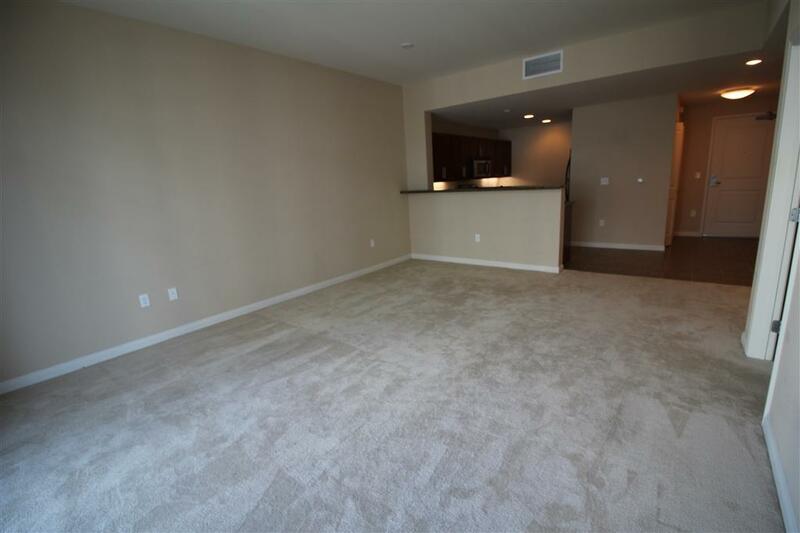 Condo features NEW Carpet, beautiful kitchen with granite counter tops and stainless steel appliances including: dishwasher, refrigerator, microwave. 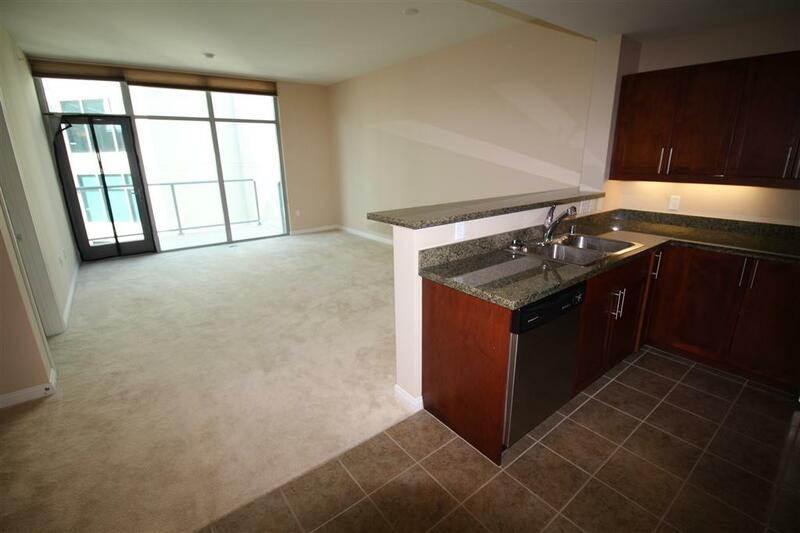 Other condo amenities include: A/C, washer/dryer (inside unit), walk-in closet. 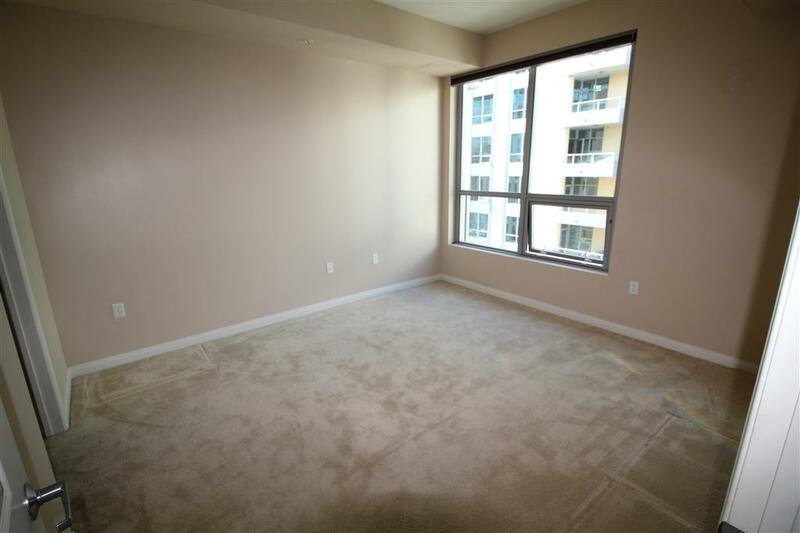 This fabulous condo has large windows for plenty of natural sun light. One assigned parking space. Complex is VA approved. See supplement remarks below. 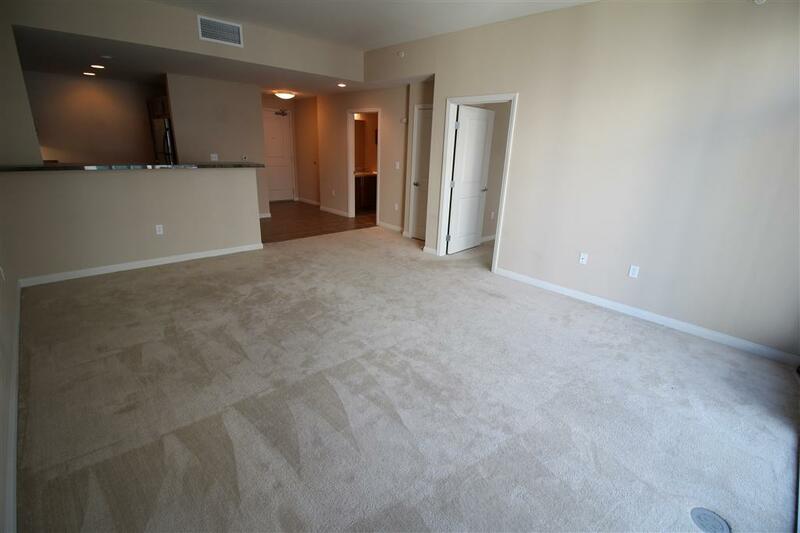 Complex features include 24 hours security, exercise room, recreation room, terrace deck w/ BBQ & seating, gated community near Petco Park & downtown library. The walkways are lined with trees for extra natural beauty. Listing provided courtesy of Sentry Residential Inc.. Listing information © 2019 San Diego MLS, Inc.